FLYING TO THE FIRE… it’s coming March 2013! Well, I’m starting to get excited. 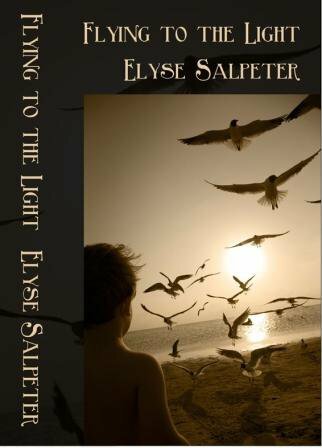 FLYING TO THE LIGHT, my first YA novel with Cool Well Press, has been out for over a year and I’ve had such a great response to it. I’ve been able to visit a bunch of schools, did some library chats and was hosted on a bunch of different websites and blogs. It’s been a lot of fun. 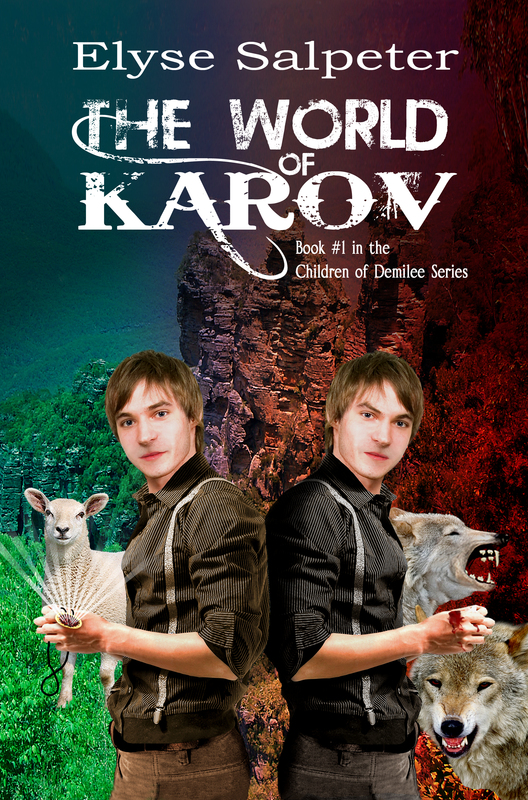 Then, I decided to self publish my dark fantasy tale, THE WORLD OF KAROV. Hey, it’s been sitting in my computer for years, the sequel is also written, so why not? I figured it would force me to really immerse myself in social media and the experience has been great. I did a free promo of the book and over 450 people downloaded it! It was very exciting. An evil black mass is attacking Danny Anderson in his dreams and in his waking life. Attacks so vicious that if it weren’t for his birds, he would have died. Danny soon realizes that this monster is not coming for him, but for his little sister-because while he can see up to the place of light and peace, Katie can see down into the realm of darkness and cruelty. Danny must fight to save Katie before the creature steals her away… and she is lost to him forever. Yep, there’s now a little sister. But don’t worry, Michael, Gary and Maddy are there too… along with a few surprises!